It was because of you all that we were able to be successful!!! We appreciate your continued work year after year to make the Croatian Pavilion Zagreb one of the most successful pavilions. The beginning of August, as usual, was reserved for Folklorama which this year was celebrating its 47th year. Our place in the first week of the festivities was from August 6th-12th, represented by the Croatian Pavilion Zagreb. Visitors were able to experience Croatian culture and enjoy our fine traditional tastes and meals, along with satisfying their sweet tooth with our wide selection of Croatian pastries. Every day our pavilion opened its doors to numerous curious visitors from Winnipeg as well as many other guests from across Canada and the USA. CFE Croatian Dawn, every evening with their performances, conveyed a piece of our rich Croatian culture and traditions through song, dance and tamburica playing. With this opportunity we bring you thankful words from our coordinators, Joe Zizic and Janet Zorica, for all the participants of the Croatian Pavilion Zagreb. Another Folklorama year has passed and we would like to thank all the volunteers and Odbor who made this year successful! It was because of you all that we were able to be successful!!! We appreciate your continued work year after year to make the Croatian Pavilion Zagreb one of the most successful pavilions. In the next month or so we will be announcing our general meeting!! Thank you one and all for your dedication and hard work. 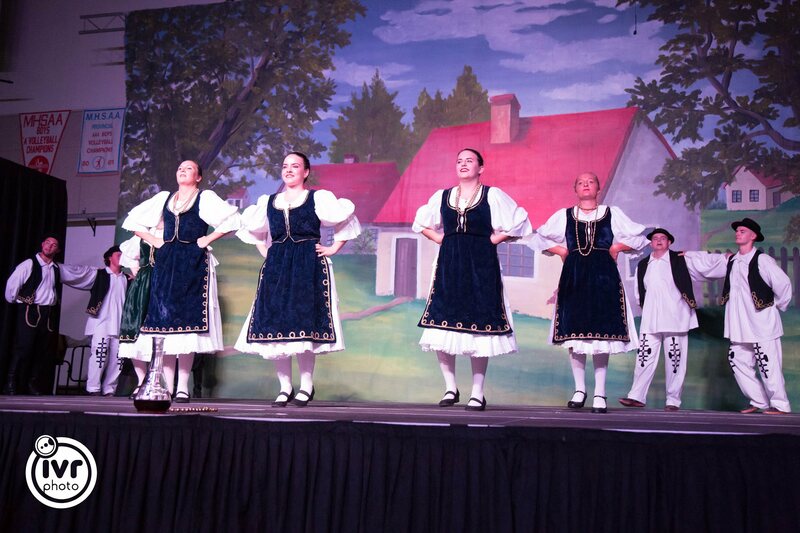 Once again, it was beautiful to see Croatians unite in creating a showcase of our rich culture and traditions.